Hula Hooping Mom: Twitter Party!!! 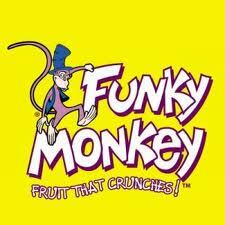 Funky Monkey Snacks will be hosting a twitter chat Today, Tuesday October 16th at 2 pm EST. The chat is going to be about Gluten Free Month and they will also have nutritionists co-hosting to give their expert opinions.